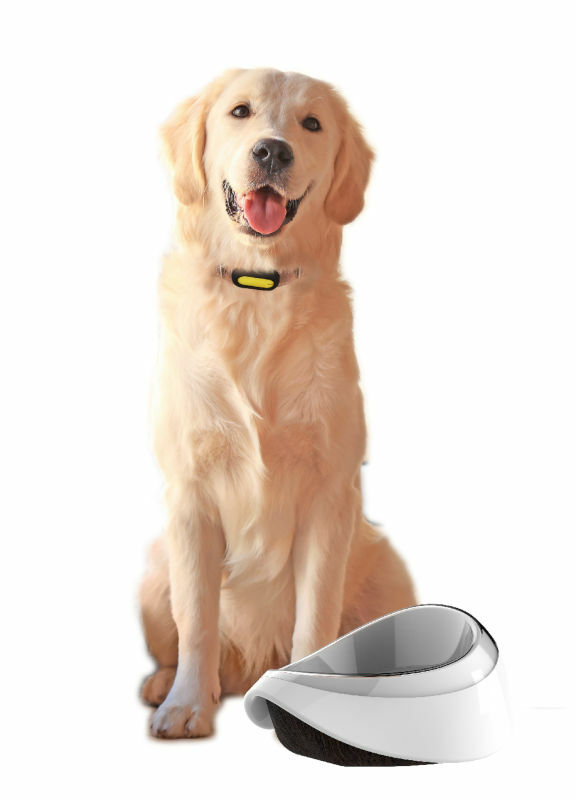 PETBLE was founded in 2015 by a company of passionate pet lovers dedicated to improving the health monitoring of pets through wearable technology. Our products were developed in collaboration with leading veterinarians and work with pet families of all shapes and sizes. We help pet parents leverage technology to help keep track of trends, manage day-to-day pet care, and help them make informed decisions about their pet’s health.